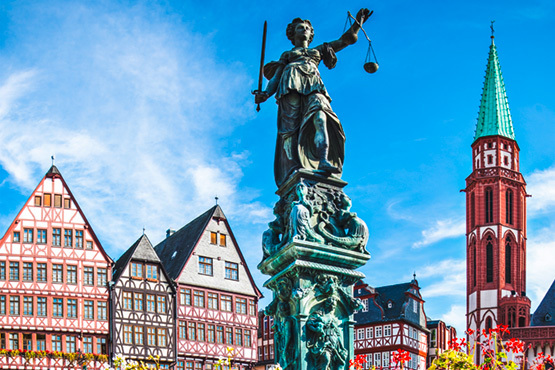 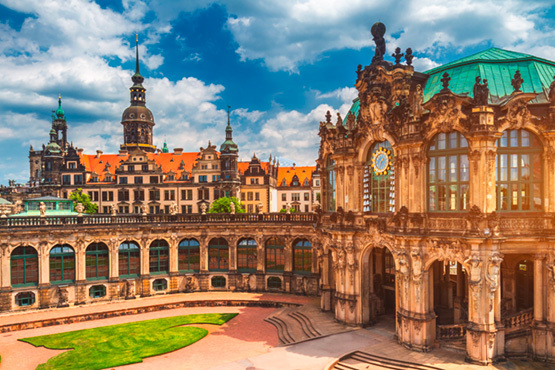 Discover the diversity of Germany in four cities: Frankfurt, Dresden, Berlin and Hamburg. 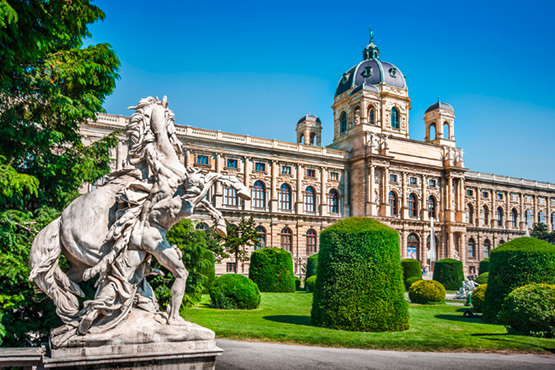 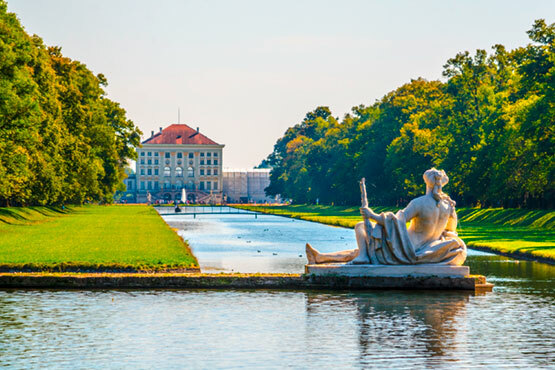 Discover big cities in 3 countries: Frankfurt, Zurich, Munich and Vienna. 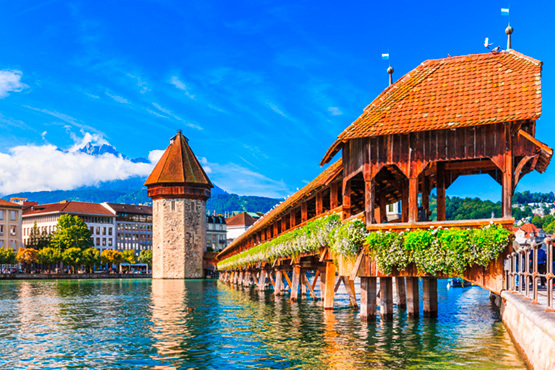 Discover 3 countries with different cultures: Frankfurt, Freiburg i.Br., Lucerne, Interlaken, Montreux, Nice and Paris.